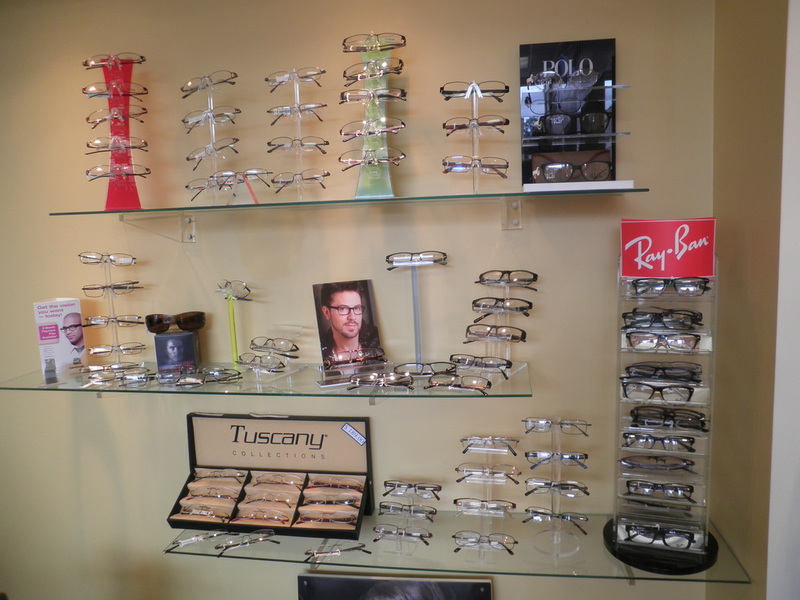 We carry a large selection of memory metal frames. ​These provide extra comfort at the temples and bridge along with durability. ​They are also lightweight and keep their shape. 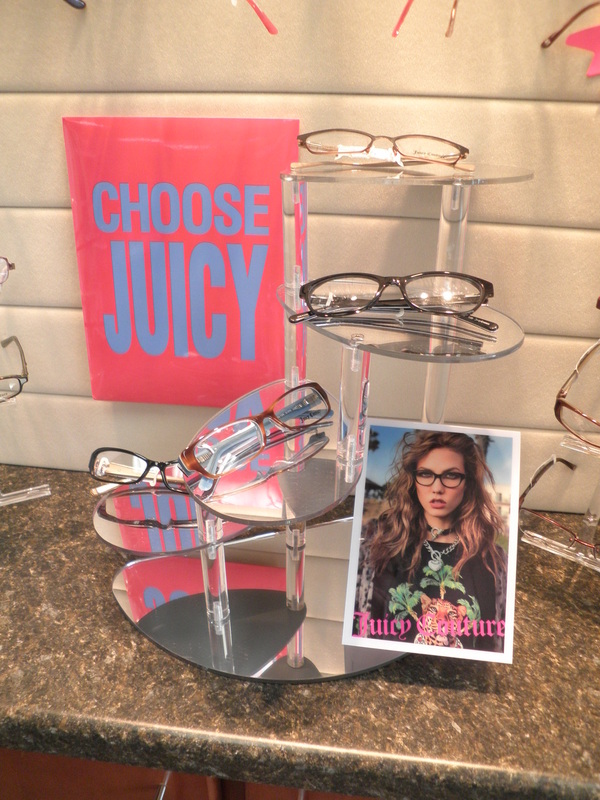 Check out our large selection of popular women's designer frames including Ralph Lauren, Kate Spade ,Juicy Couture, Coach and more! 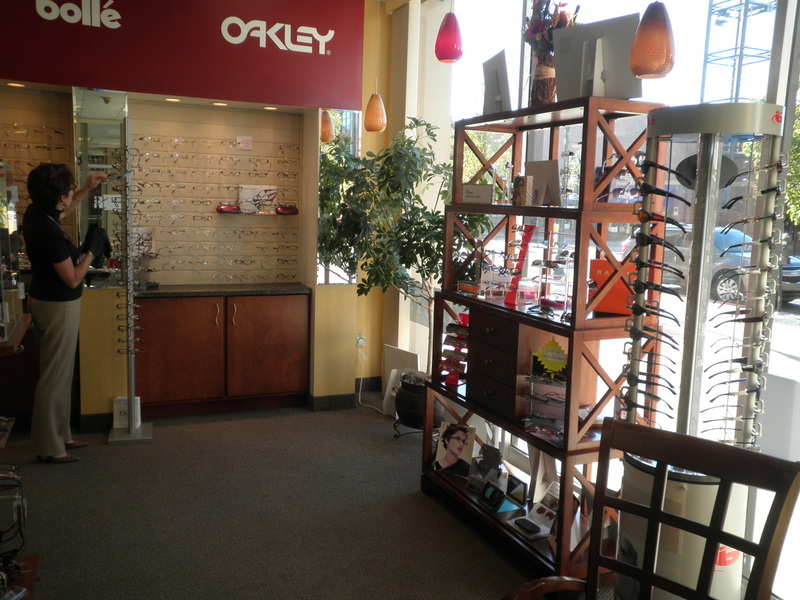 Welcome Danny Gokey frames to our practice. Unique styles for men at affordable prices.